When Woodside introduced its new incident and crisis management response system, Kallip, the Australian oil and gas company turned to Orange Owl to help train 500+ of its employees to effectively use the system software. We designed an eight-week, blended learning program incorporating a combination of social, spaced and gamified learning principles. Curatr, an award-winning, online social learning platform was used to deliver a high quality, engaging online experience. Curatr was complimented by face to face engagement with learners through weekly handover session and exercises, and just in time resources such as videos and a user guide. 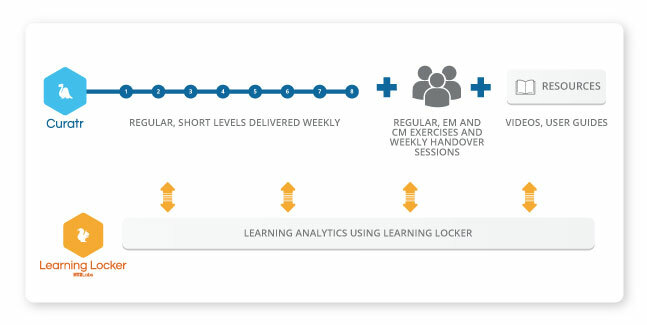 Key learning insights were enabled by Learning Locker, an award-winning learning analytics tool powered by xAPI. Curatr’s inherent functionality gave employees the opportunity to be social, interacting with their peers and providing valuable feedback in near-real time. 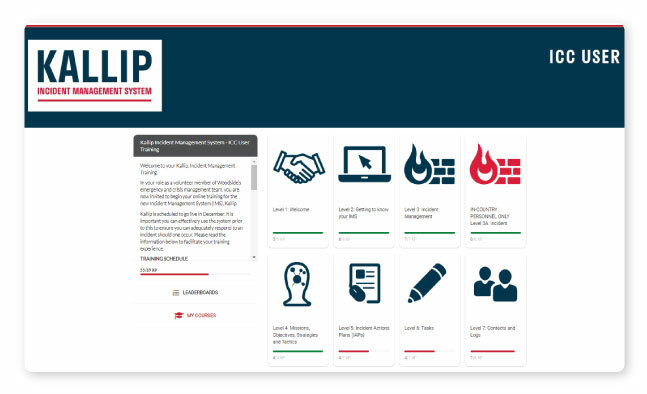 Facilitators were able to join the conversation, enabling the Kallip project team to maintain strong user engagement and immediately identify system bottlenecks and troubleshoot issues as they arose. We measured return on investment by correlating learning engagement in Curatr and real-time engagement in Kallip during crisis and incident response simulations. We found a positive correlation. “We have set a new standard of excellence for online training. 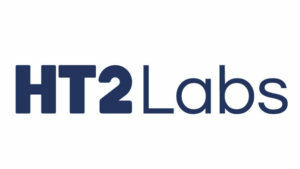 It was positively received largely due to the high level of stakeholder engagement undertaken across the organisation, and to a strong focus on user experience.